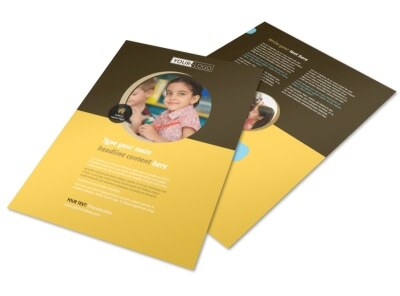 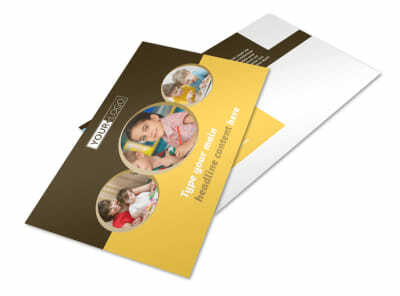 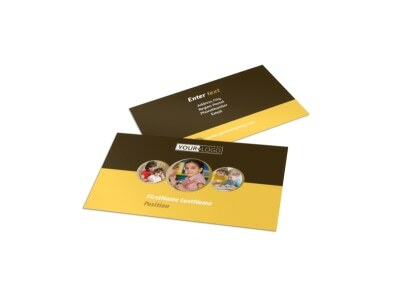 Customize our Learning Center Brochure Template and more! 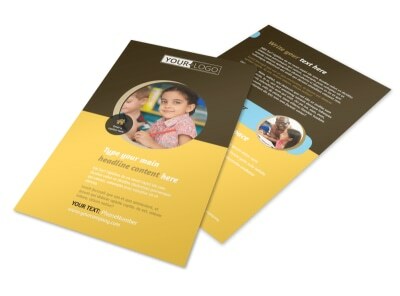 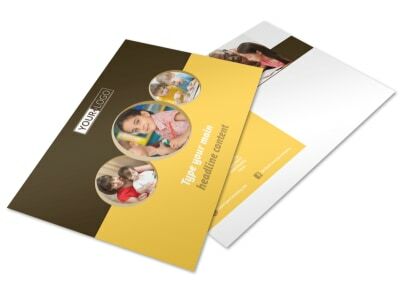 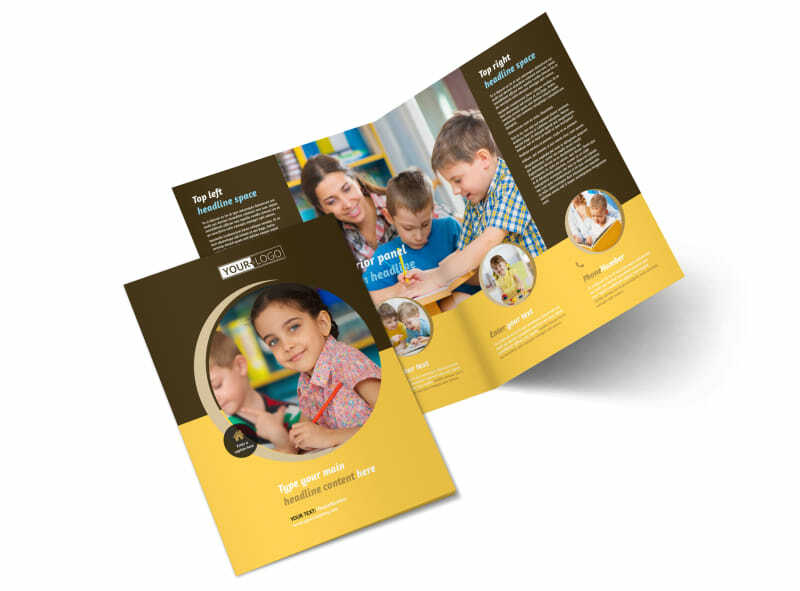 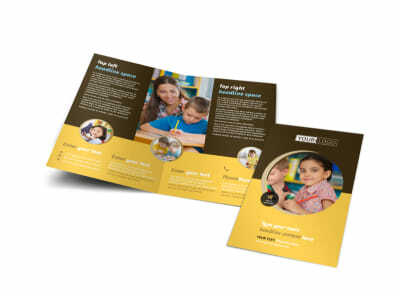 Let struggling students and parents know you're there to help with custom learning center brochures you design using our templates and editor. 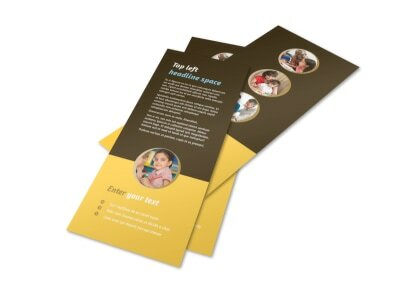 Upload photos of yourself, your team, your facilities, and more, and then add custom text detailing your services, rates, and availability. 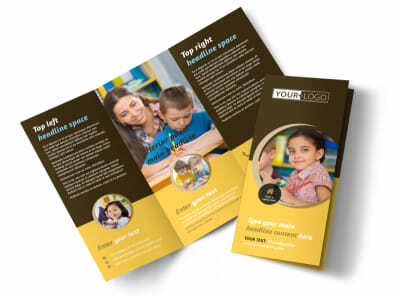 Print your brochures from where you are, or take advantage of our pro printing services for speedy printing and a polished finish.